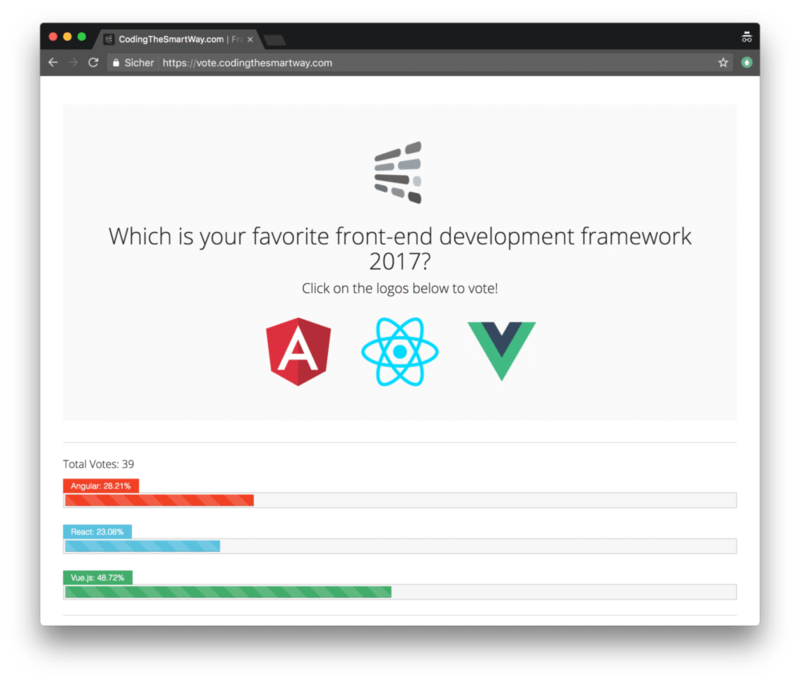 At the moment there are three front-end frameworks which will play a major role in 2017 and beyond: Angular, React and Vue.js. Those frameworks are build on the latest features of ECMAScript and have introduced a component-based approach to web development. They are all great for developing feature-rich single-page web & mobile applications. Which of the frameworks you’re choosing depends on your personal preferences and experiences already made. At CodingTheSmartWay.com our focus is to deliver up-to-date developer tutorials for latest web technologies. Want to know how our framework voter web application has been built? No problem! Just stay tuned! In the upcoming tutorials you’ll learn how to build the framework voter application from scratch by using technologies like React, Redux and Firebase realtime database. P.S: Many thanks for surpassing 5000 subscribers on our YouTube channel! This week we reached 5000 subscribers on YouTube. That’s a big milestone! 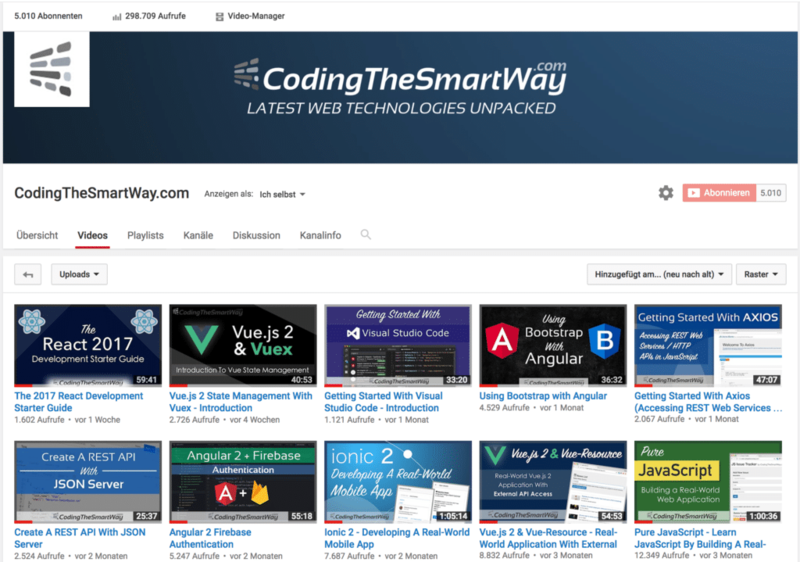 Many many thanks to all of you supporting CodingTheSmartWay.com! That’s Awesome!